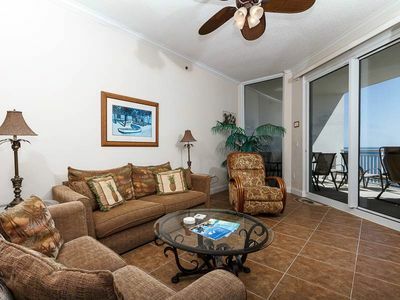 A Perdido Sun One Bedroom beachfront condo that has been beautifully furnished that would suit any couple or small family perfectly! 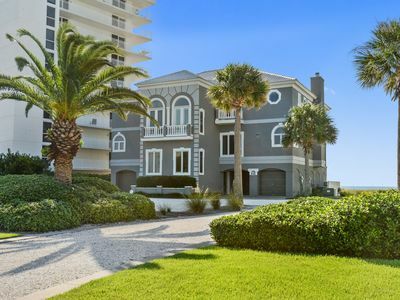 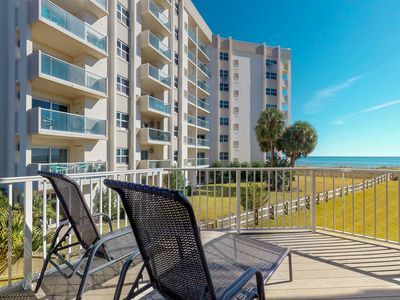 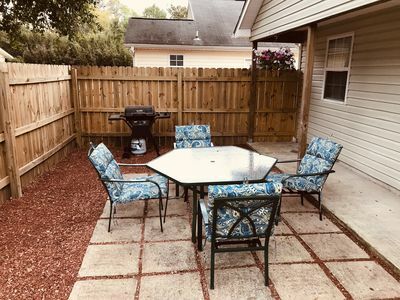 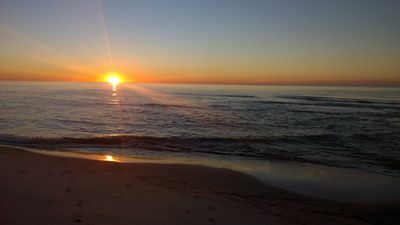 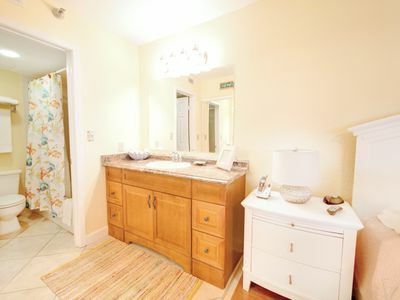 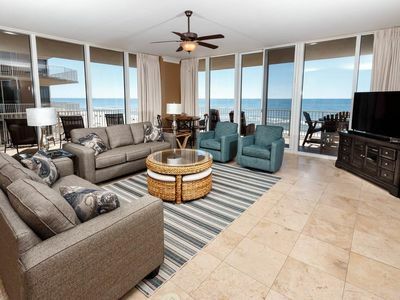 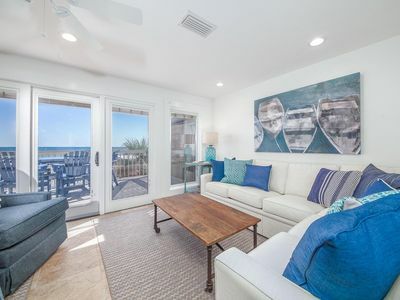 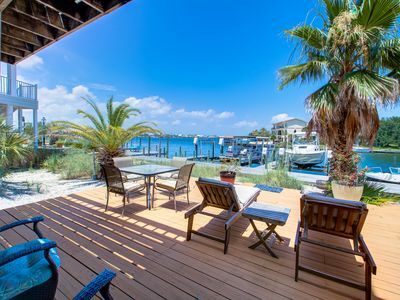 Featuring a high speed internet connection for those needing to keep in touch with the world outside of the inviting beaches of Perdido Key, a truly priceless view, and a fully furnished Florida beach rental condo perfect for any short term or long term guests. 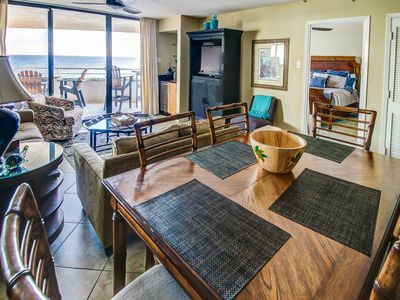 If you long for a place to look forward to returning to each year,whether for a winter snowbird rental or seasonal summer vacation rental, then we are sure that you will love this newly remodeled One Bedroom Perdido Sun beachfront condo! 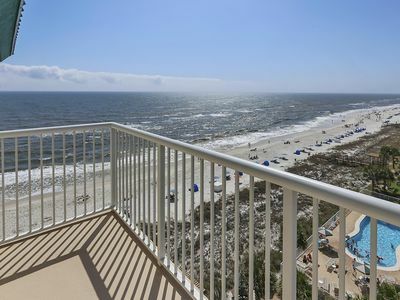 Use this site to book your vacation rental condo at The Perdido Sun Beachfront Resort or call us toll free at 1.866.760.PKRM to speak to one of our reservationists. 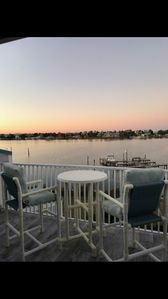 Certain parts of the year require a minimum number of nights to be booked online. 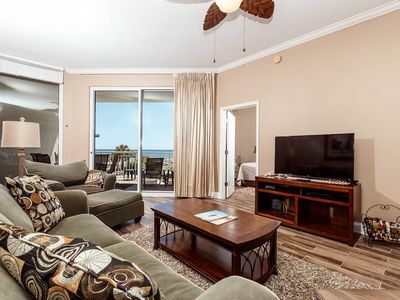 If you are having difficulties booking your reservation, do not find any available properties that meet your vacation rental criteria or are searching for a long-term rental please feel free to call our office and we will do our best to accommodate your vacationing needs. 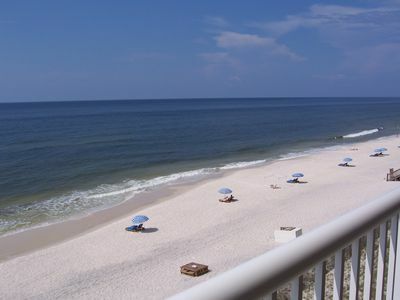 Thank you in advance for choosing Perdido Key Resort Management for your Perdido Key, FL vacation at the elegant Perdido Sun Beachfront Resort!!! 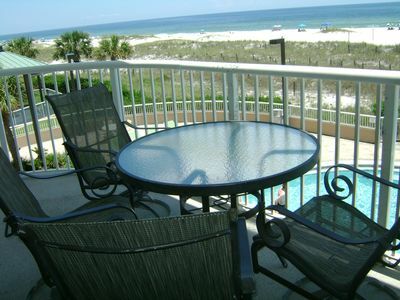 Palacio 0105 - Book your spring getaway! 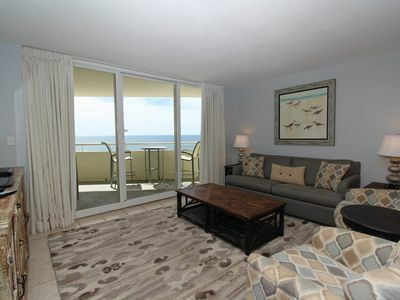 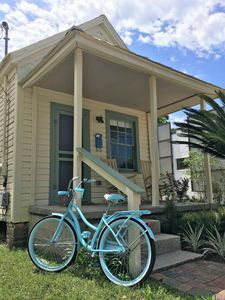 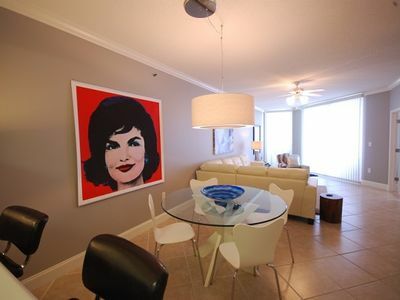 Palacio 1805 - Book your spring getaway! 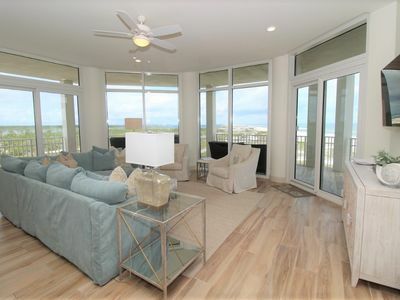 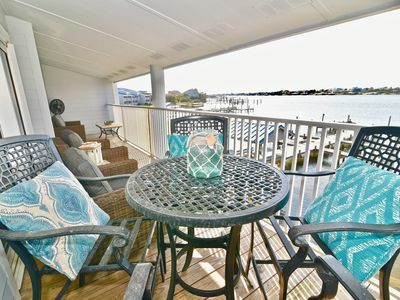 Beautiful Condo in Perdido Key, Water Views!